As you know, nothing in life comes easy. You have to work hard for what you want. The same goes for crowd-sourced funding campaigns. In order to accomplish the goal you set for yourself, you need to work at it and give it time and attention. With all of the hard work will come the reward of traveling abroad, which is a pretty great accomplishment! As with most goals, fundraising comes with some challenges. Below are some of the top challenges you may face when fundraising, and some tips to help you overcome them. Conveying your message to your donors is the most important aspect of your campaign. Take some time to write a thoughtful, well written, campaign descriptions. 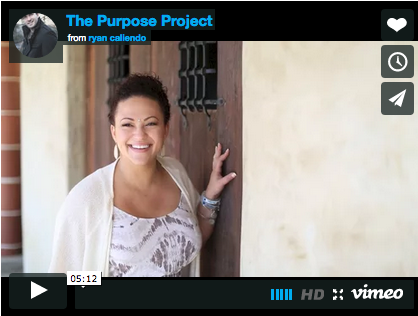 Talk about your goals and what you hope to achieve through your meaningful travel. Explain why this destination is so exciting for you and why you are looking forward to the experience. Tell your page visitors a little bit about yourself and your interests. Most importantly, explain why this campaign is worth their time. In addition to a powerful campaign description the campaigner should add a video message. Video messages are more personal and can be shared online, with close family and friends, which will help you get your message across quicker in a more personal way. When donors see a large goal amount on a campaigners page they feel that any amount that they give, big or small, won’t make a dent, so they might not donate. It is much better to set a realistic goal, between $1,000 and $3,000, so your donors will feel that when they donate they are making an impact. 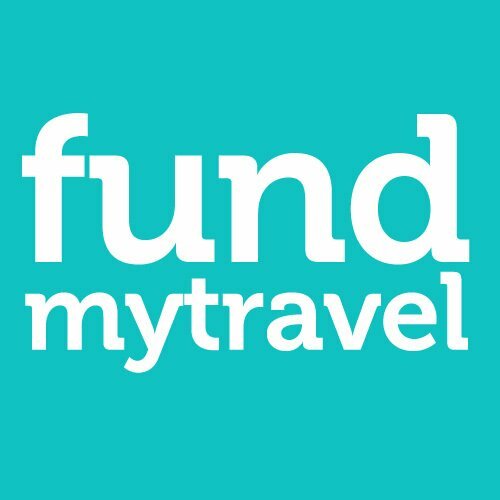 Plus, if you reach your goal with FundMyTravel you can keep running your campaign pass your goal amount and continue collecting funds! These days in our society people tend to want, some even expect to get, something in return for what they give. That is why sometimes it can be hard to entice donors to donate to a campaign, where they don’t feel they are getting anything back for their money. Having a strong description and video on your campaign page is a great start to motivating individuals to donate. Adding a list of incentives is another way to help encourage people to give. The incentives don’t need to be expensive or time consuming, but they will help donors feel connected to the cause and they will be getting something in return for their donation. Keep a blog and only share the link with people who donate $50.00 or more. Make a video diary and give shout-outs to friends who give a donation of $20.00 or more. Create handmade postcards to send out for anyone who donates over $10.00. These are just a few ideas, check out FundMyTravel’s list of ideas for incentives in the Fundraising Toolkit. It can be hard to make sure you are reaching out to people outside of your family and friend group when campaigning. You can do this by asking people who are not able to support you financially to support you by sharing your campaign out to their networks. 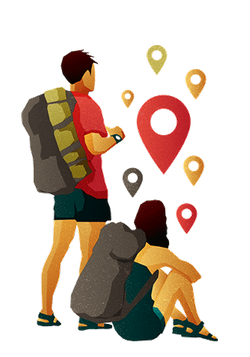 Another way to reach a bigger network is to connect with professional organizations that are associated with the type of travel you are participating in. Let them know about your passion, commitment, and reason for traveling, and ask them to share your campaign out, better yet, to donate to your cause! Staying motivated throughout your campaign is one of the hardest challenges to overcome. Combat this obstacle by creating a Campaign Calendar for yourself and sticking to it. When you first launch your campaign write out a list of items that you will commit to doing each week. Your calendar can include items such as; writing an update on your campaign page, thanking your donors, reaching out to a professional organization, sharing your campaign on your social networks, sending out letters, etc. Once you have created your Campaign Calendar make sure you adhere to what you wrote, this will help you stay active and motivated throughout your entire campaign! Making donors feel appreciated is so very important. When your donors feel appreciated they might just donate again, tell their friends and family to donate, and share your campaign on their social networks. Make donors feel appreciated by creating a list of incentives (as mentioned above), and thanking them right away with a phone call, social media shout-out, and in your update section. It would be great to also send them a handwritten letter telling them how much their donation meant to you, and that because of them you are just a bit closer to your goal. Hopefully this list of tips will help you overcome any fundraising challenges you may have, and help you reach your campaign goal and get abroad! 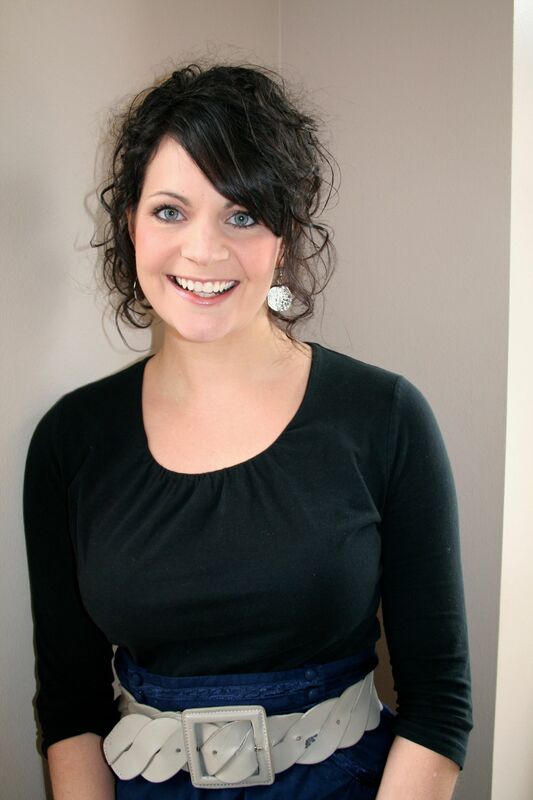 World traveler and esteemed baker, Rachael VanDerWerff is originally from Sioux Falls, South Dakota. She married the love of her life in 2011; they packed their bags and moved out west to Fort Collins, Colorado. 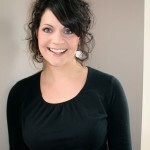 She followed her passion for international education by joining the amazing GoAbroad.com team in 2012. She is currently working as GoAbroad’s Operations Manager. When she is not seeing the world and helping individuals find the right international experience, she is often found in the kitchen, with a glass of wine, creating an exquisite soiree of delicious treats!